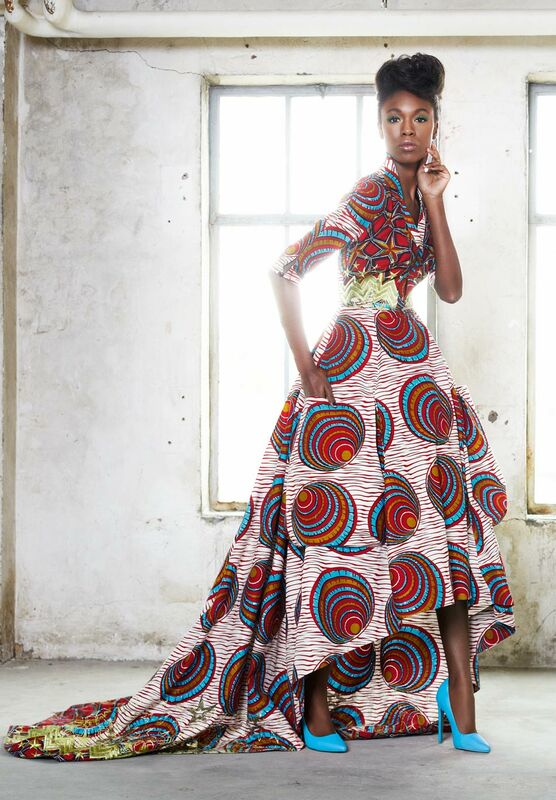 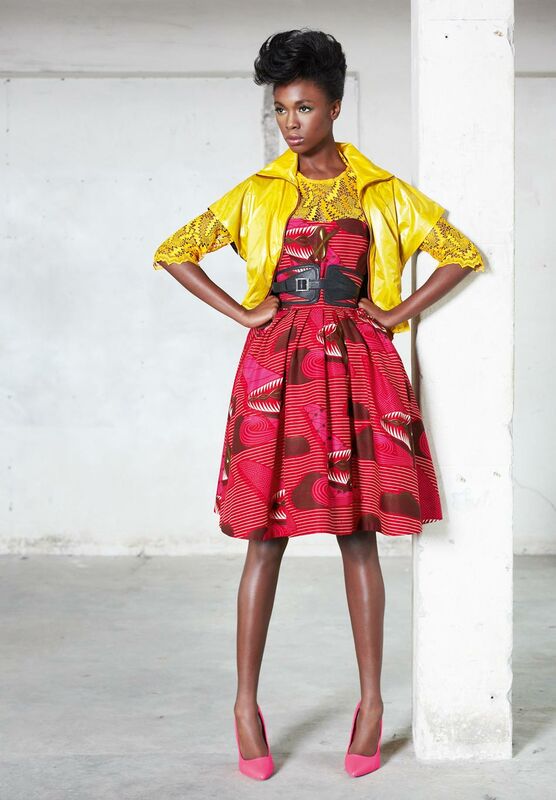 Vlisco launched new collection "Funky Grooves", which draws from the company’s rich design heritage. 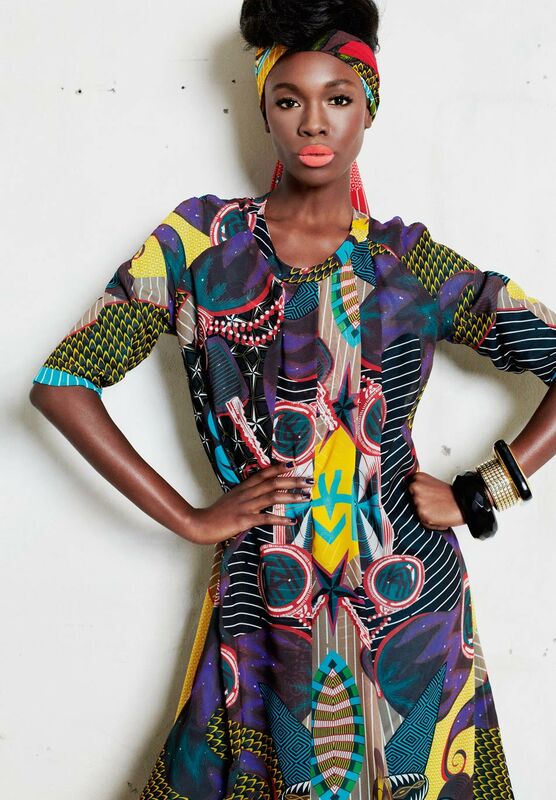 The designs are inspired by global urban culture and couture craftsmanship. 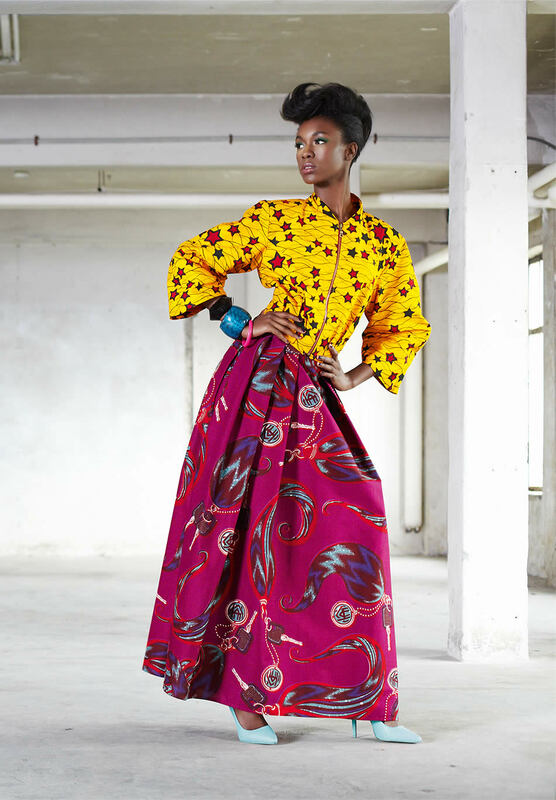 The collection of fashion fabrics includes wax-prints and Luxury Editions, and there is a matching line of bags and accessories. 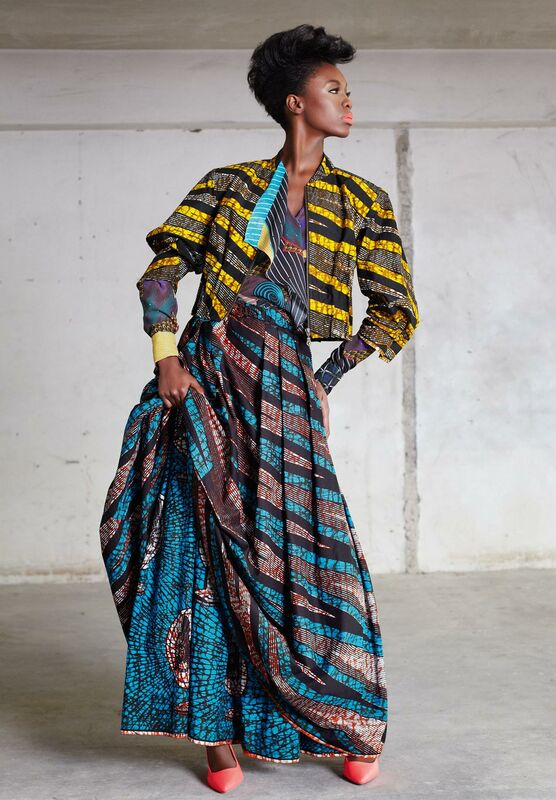 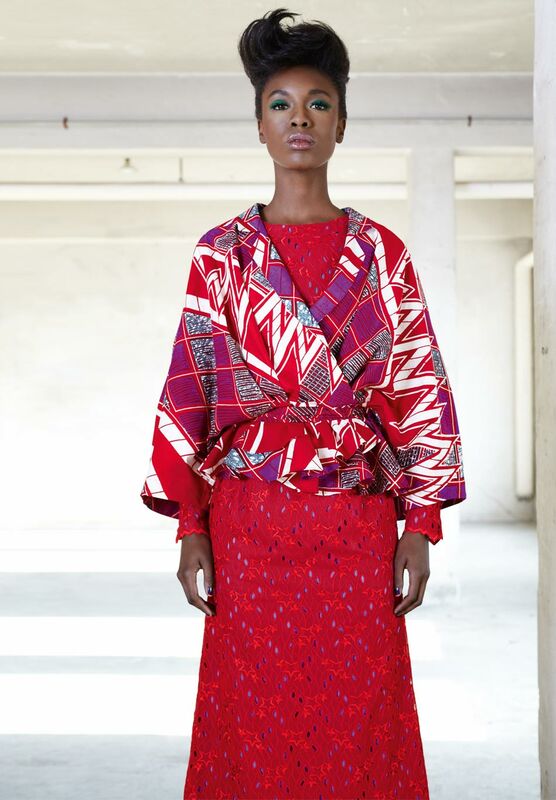 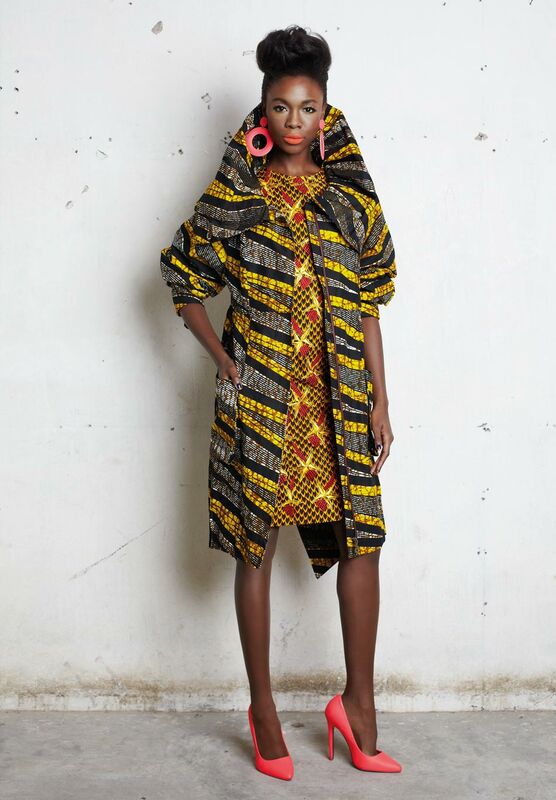 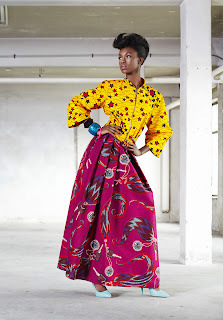 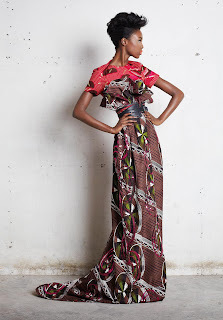 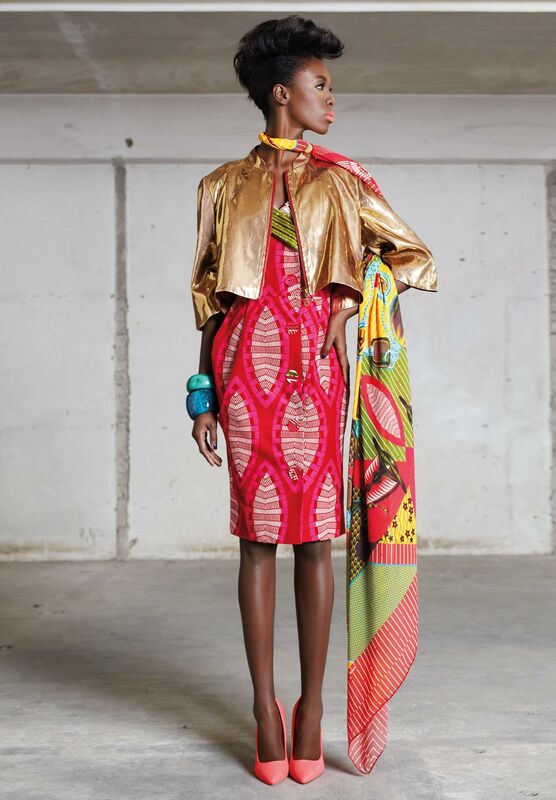 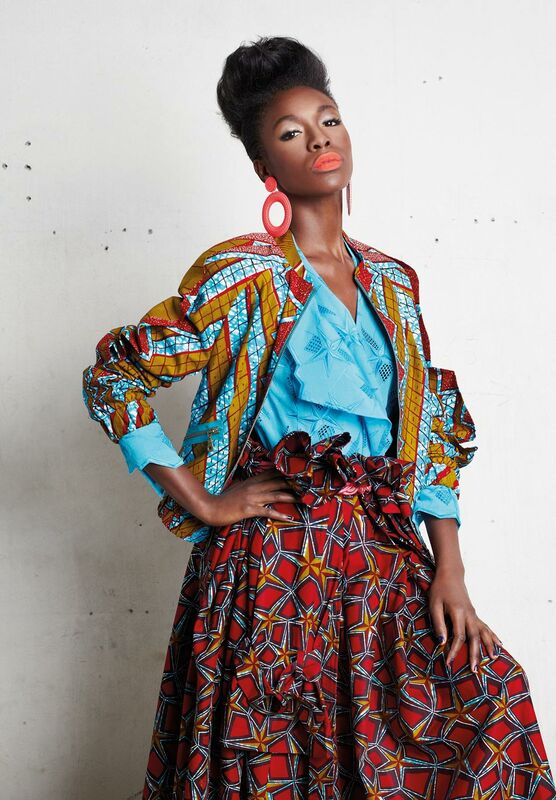 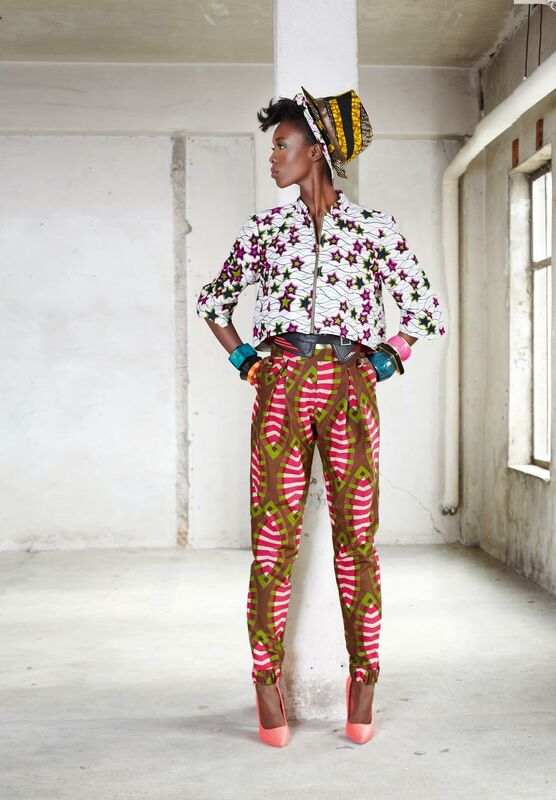 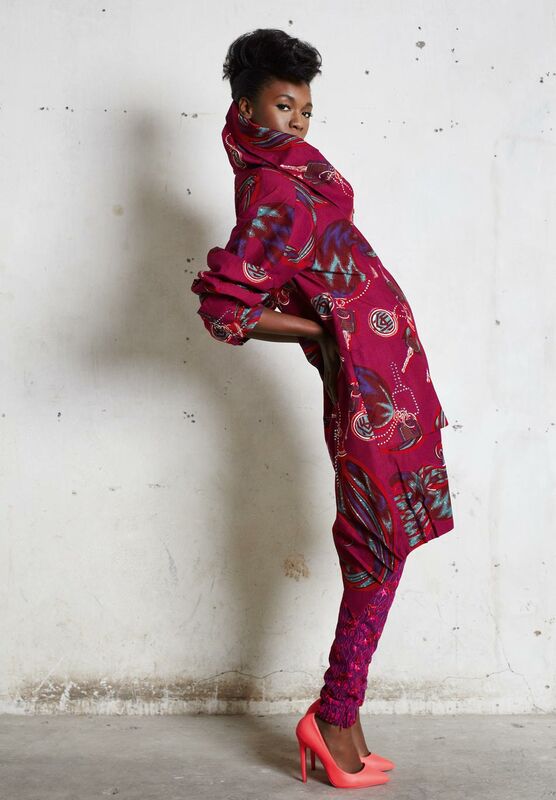 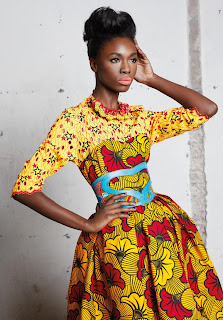 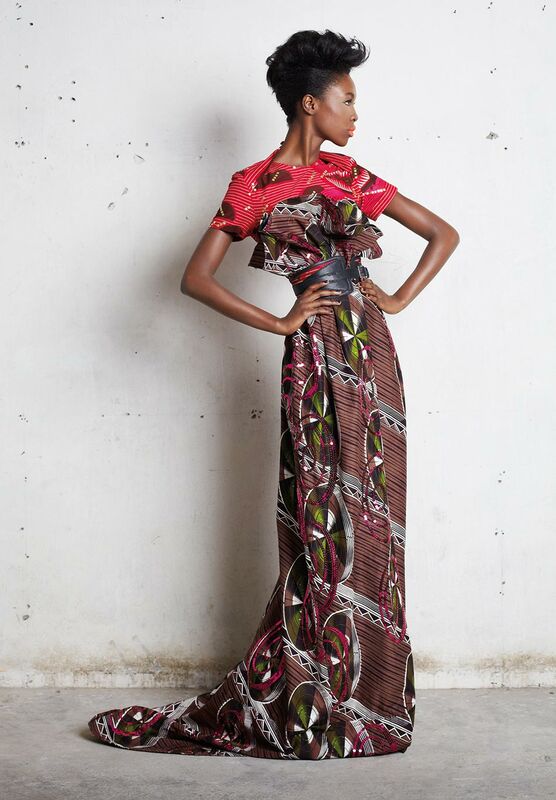 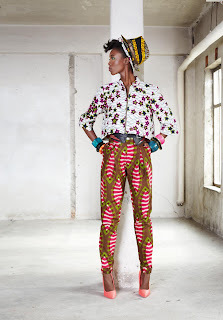 The funky Grooves fabrics will also form part of a fashion & accessories collection, which will be available at selected Vlisco boutiques from August 2012.